This article is written by the talented Bridget Foster, a Carlisle based Makeup & Hair Artist. I recently worked with Bridget on a photo shoot for The Lanes Shopping Centre. 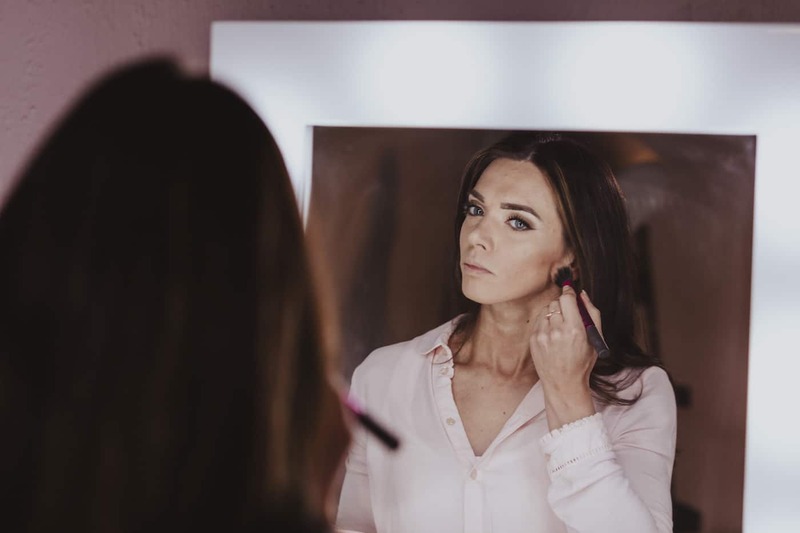 She really is fantastic at what she does and I asked her to share some advice on booking a make up artist for your wedding. Enjoy! Since graduating with a BA (hons) degree in Fashion (specialist make-up) at London College of Fashion in 2007 I have spent time applying the skills gained across a variety of jobs within the Fashion and Beauty industry. During this time I have worked on many photo shoots, editorials, publications and catwalk shows. I am now located in Cumbria which is popular for bridal make up, particularly in the Lake District. 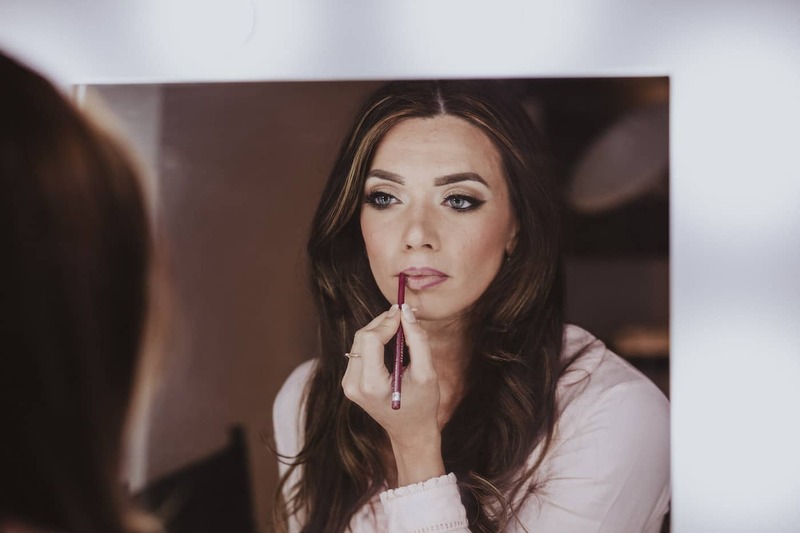 Booking a make- up artist for your wedding? 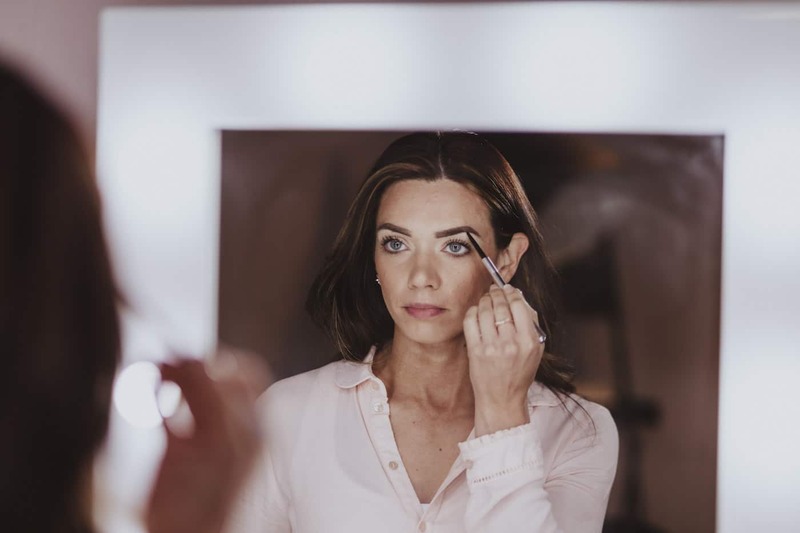 So, What to look for when looking for a make- up artist? Social media and preferably a website. Anyone with a website has invested the effort to produce one and has a serious business. Images. Photos of previous work. Ideally professional photos from a photographer. Recommendations from other artists and clients. Once you have found an artist you like, make sure you are clear who wants what done on the morning of your wedding. For example, weddings starting at 12noon, expect an early start. During the morning you will have photographers, flowers and maybe your dad making a bacon sandwich. Allow time for this, it’s the small unplanned things that take up time. I personally work alone and can do a lot of makeup but I am limited to how many hairs I can do in one morning. So, if you have more than three heads, book a separate hair stylist for the best efficiency. When emailing your make- up artist include. Roughly how many people will be needing Make up or Hair. The time you wish to be ready for. So we can work backwards and figure out a start time. And where your getting ready venue is going to be. The majority of girls want a trial. It is quite an exciting part of the build-up towards the big day. So maybe plan a cocktail and shop afterwards and make the most of it. It gives you a chance to meet your artist and see if she is the one for you. A professional artist will use mainly high-end products and a variety of brands. I mix and blend colours together to make the perfect completion you want. No limitations with makeup. Remember the trial is mainly for you. I have done many jobs without a trial, so it isn’t completely necessary but it is very much advised. Bridesmaids don’t always need a trial but some want to be a part of the excitement. 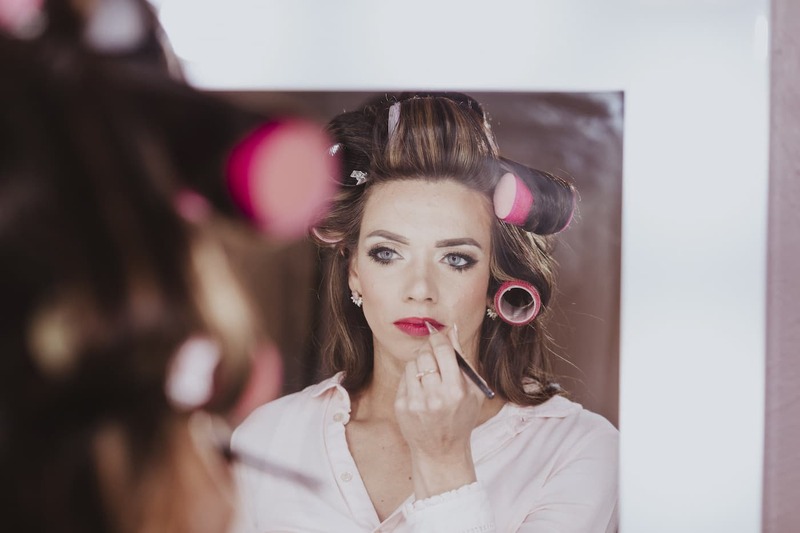 This can depend on your budget after all some bridesmaids may want to do their own makeup. If you don’t like or feel comfortable with what your artist has done, try and say. Sometimes the smallest thing can make the biggest difference. Makeup is not a tattoo, you can always remove it or change it. I have a separate price list for bridal makeup which includes trials, travel and amount of people I am doing that morning. Saturday and Friday mornings are in high demand and your deposit secures that date for you and your bridal party only. The night before I make sure I have my kit cleaned and ready to go. I get an early night and set my alarm clock often for between 5 am and 6 am. I will always make sure I am well presented and fresh so I can do the best job possible.